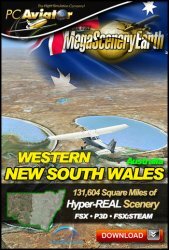 Due to it's massive size of 312,000 square miles, New South Wales has been divided into 3 regions - South Eastern, North Eastern and Western. 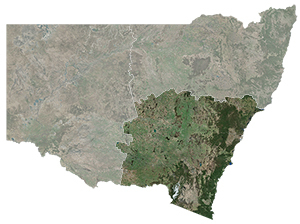 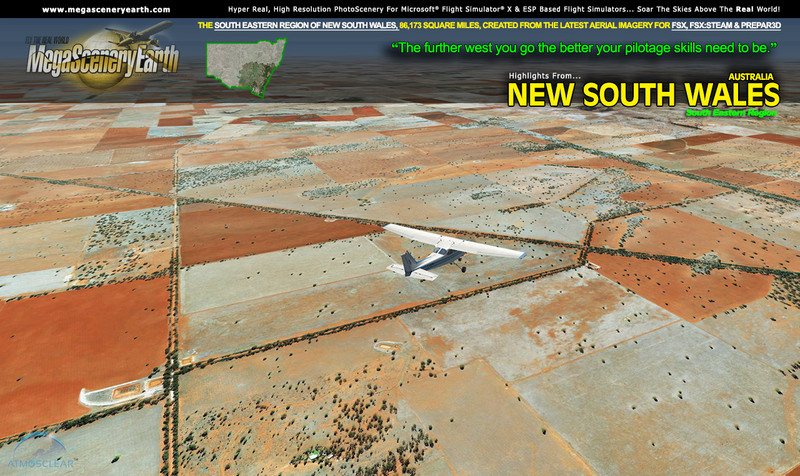 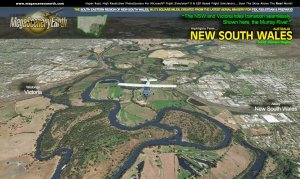 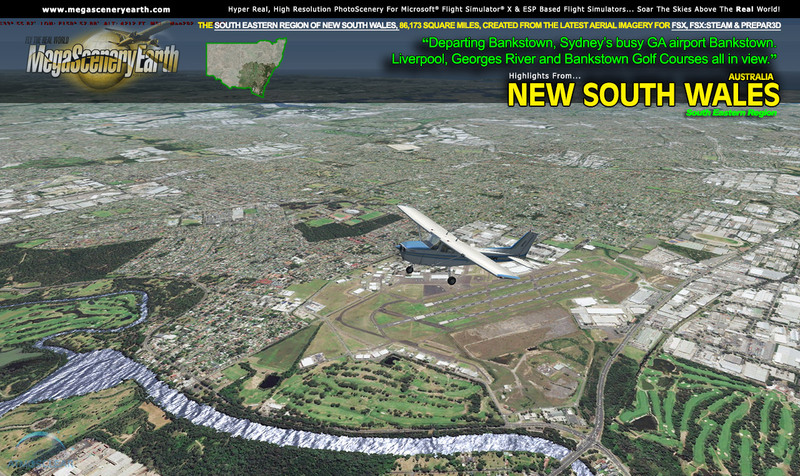 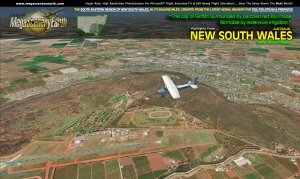 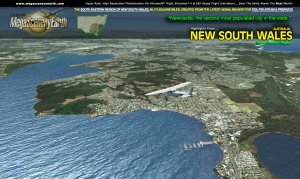 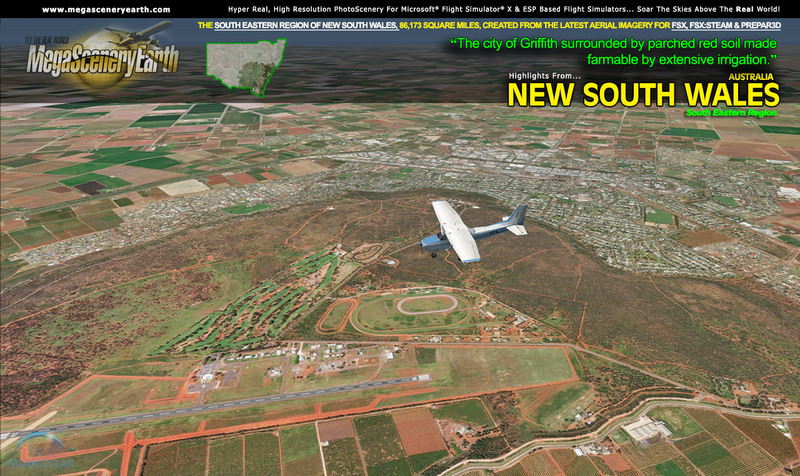 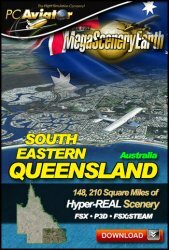 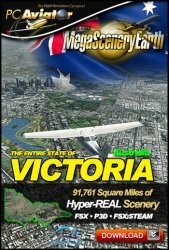 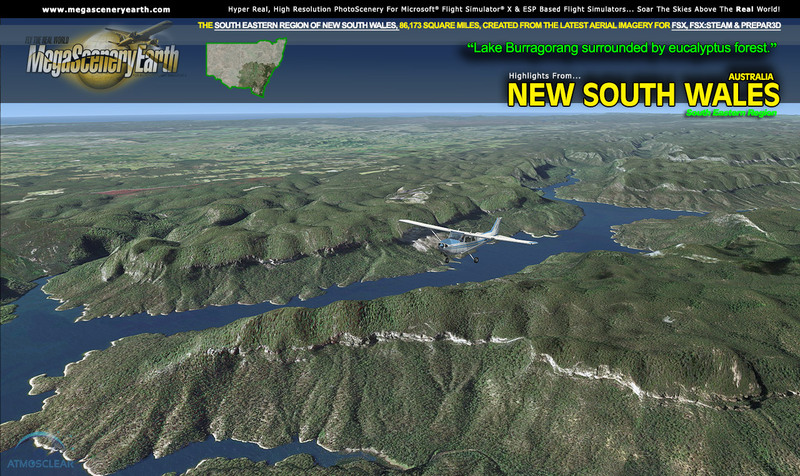 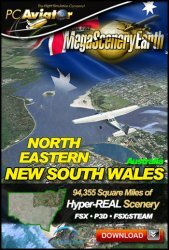 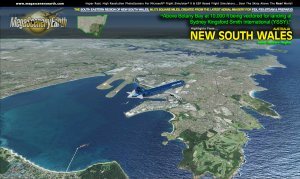 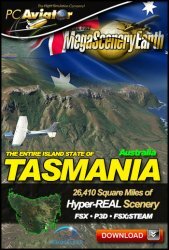 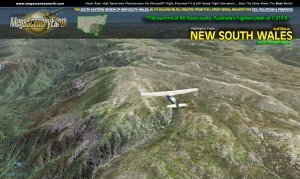 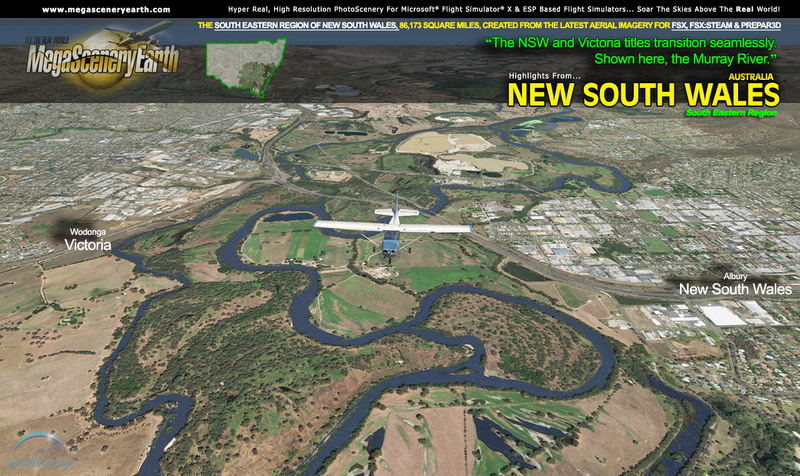 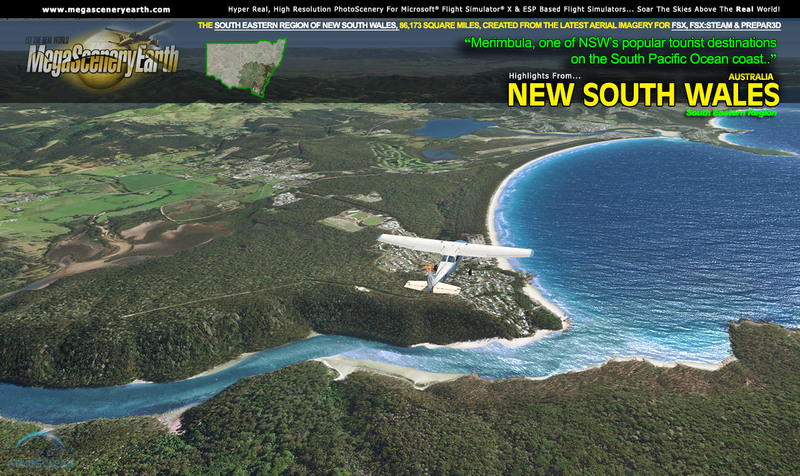 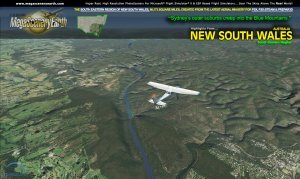 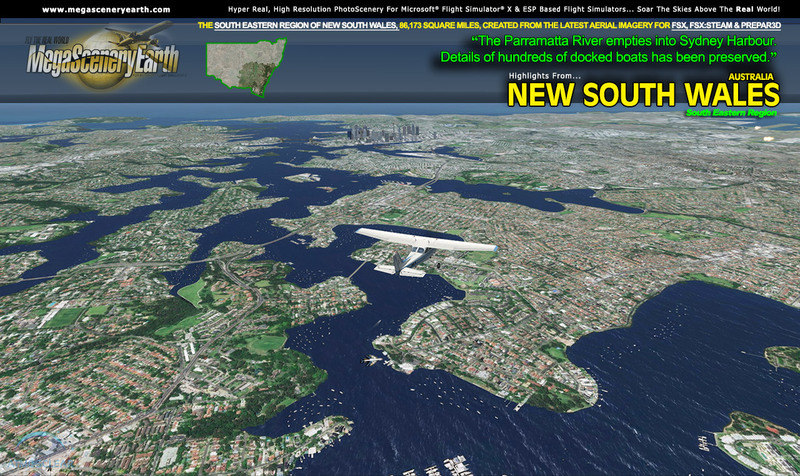 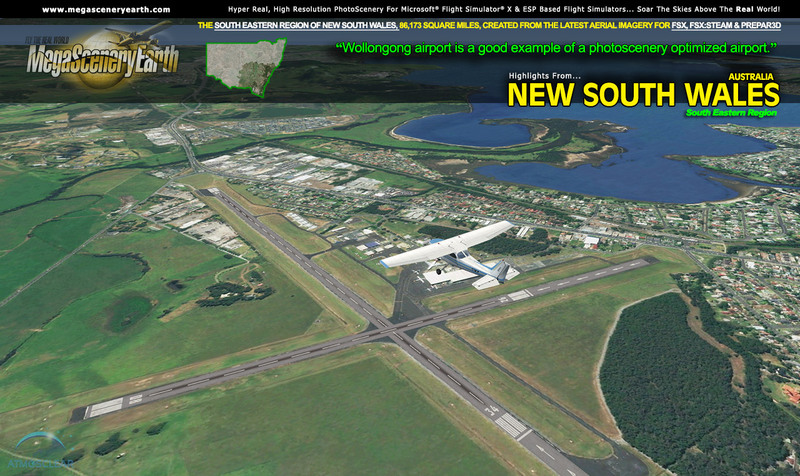 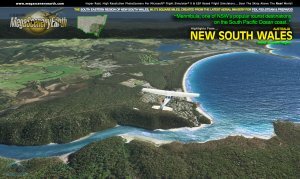 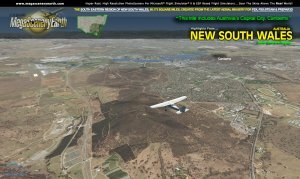 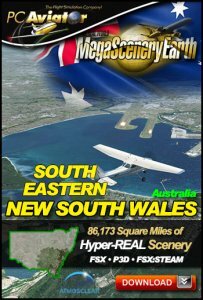 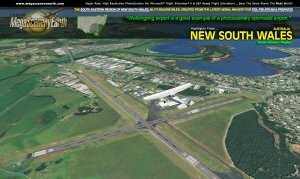 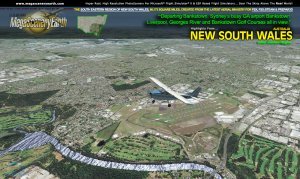 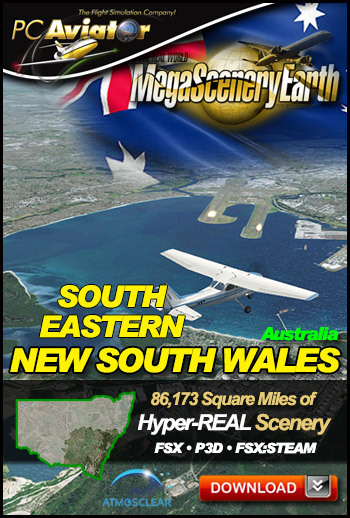 This title is South Eastern NSW and gives you 86,173 square miles from the Victoria Border up to Newcastle. This is the darkened area highlighted in the thumbnail on the right. 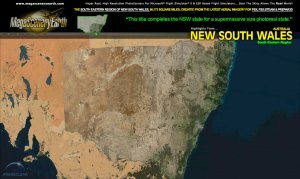 This North East NSW title is the first of the three NSW titles with the other two titles being released within the next month.